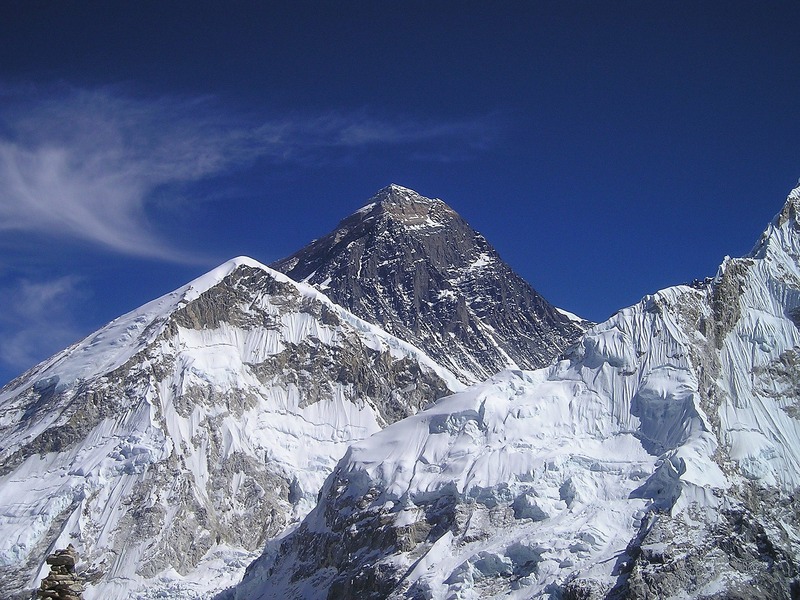 Your Journey Into Tech: Week 1 - We can't climb Mount Everest - yet! "Wow! What a first week with Tech Returners. but I do feel like I have climbed Ben Nevis. The week has injected me with enthusiasm to believe that I can get to the skill level required. A whole new world has been opened up for me that I didn't know existed in terms of the array of jobs available. I was very interested to hear the talk from Manchester Airport Group Online to find out about their company and job roles within the organisation. Beckie's session on Personal Development made me reflect and realise that I am not 'just a teacher', but that I do have many skills, such as planning, organising, questioning, reflecting & public speaking skills, that I didn't realise could be transferrable to the private sector workplace. So far the aspect that interests me most is test driven development, to be involved from the design to the completion stage of a project. I would like to utilise my existing skills and inquisitive mind to be able to provide value to a business both internally and externally by liaising with clients and developers. The immersive week has left me fired up, enthusiastically completing courses on Codecademy to improve my skills and looking forward to the exciting challenges the next 14 weeks will bring. I am so grateful to have been given this opportunity with Tech Returners."